Indian Chief prices start at Rs. 21.30 lakh (Ex-Showroom). Indian Chief is available in 1 variants and 1 colours. 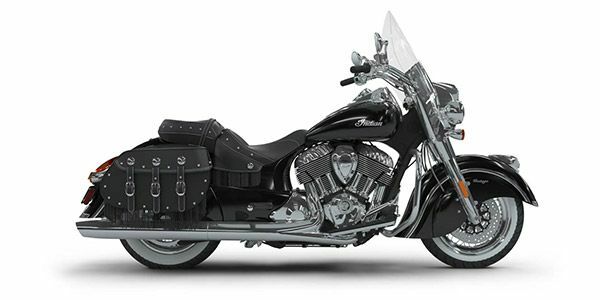 The Indian Chief Vintage is a heavyweight cruiser in the truest sense, and one which is as unique as it’s attractive. If you’re in the market for a premium heavyweight cruiser, and one which is old-school cool, yet equipped with modern tech, the Chief Vintage makes a good consideration.